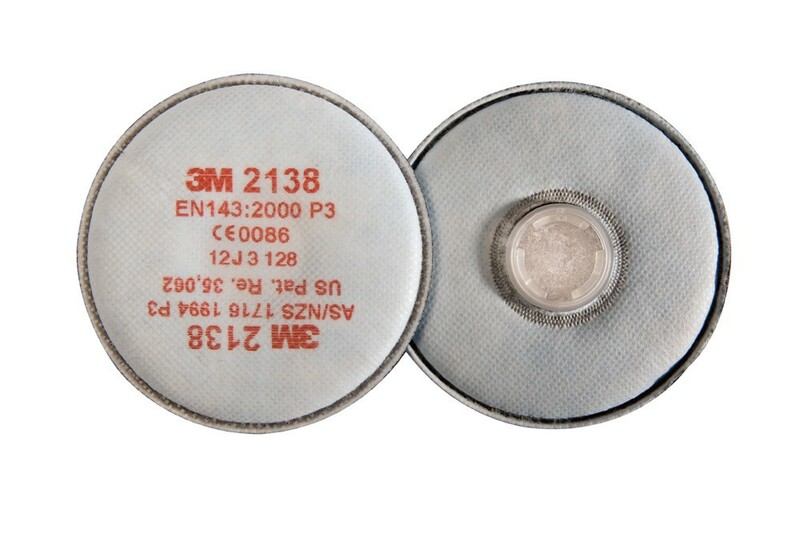 Particulate Filters 2138 protect against solids and liquid particles P3R, with extra protection against organic and acid gases, vapours under limit, as well as ozone up to 10 x TLV. Additionally against organic vapour and acid gases below OEL. Suitable for use with 3M™ 6000 and 3M™ 7000 Series Half Face and Full Face Masks.